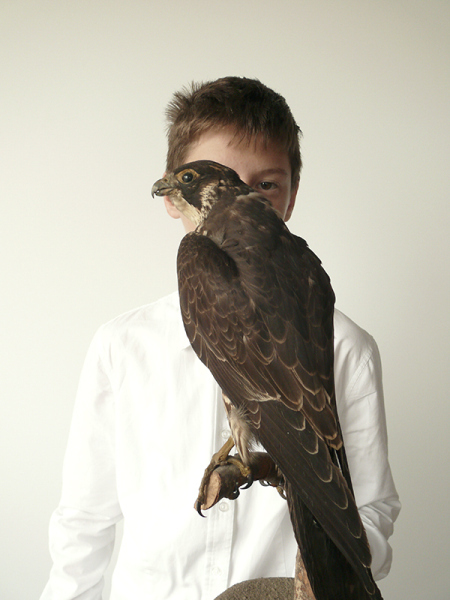 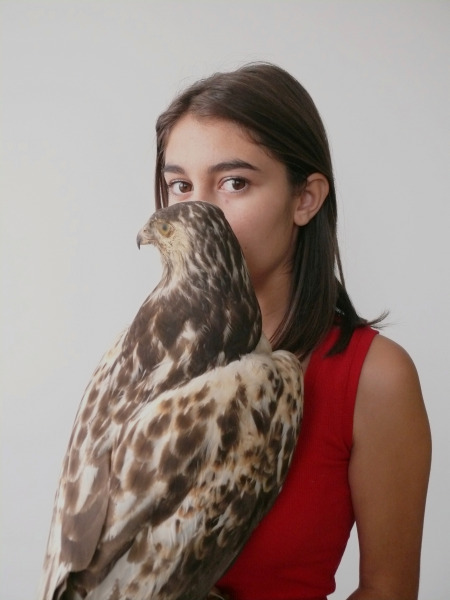 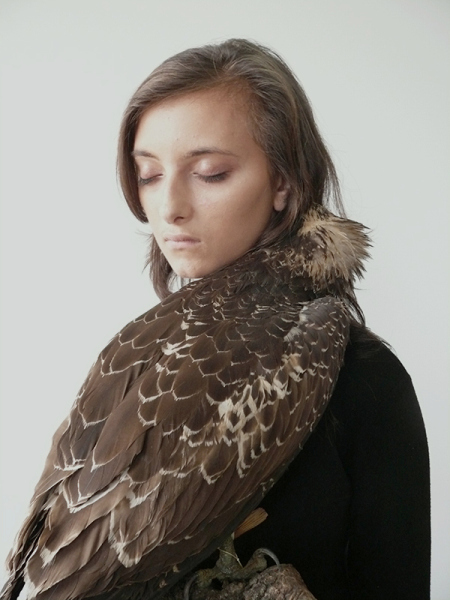 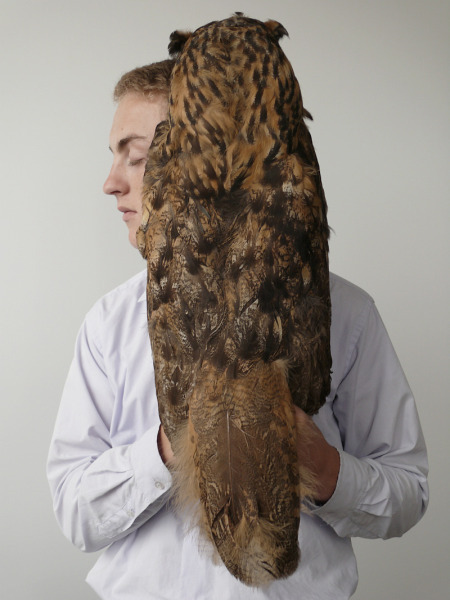 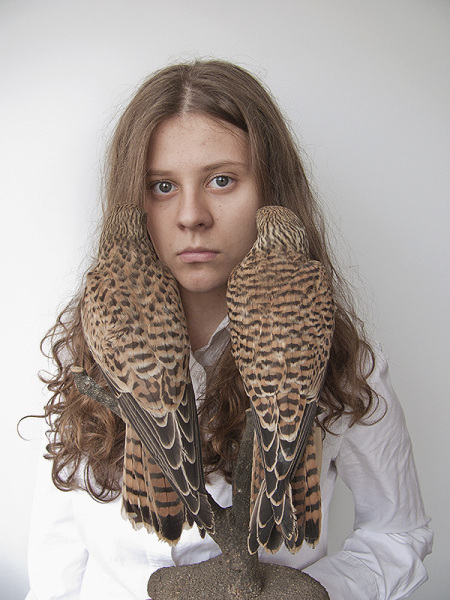 I often see taxidermy used as props in fashion photography these days, and what I like about this series is that the birds seem like more than a prop in the portraits. 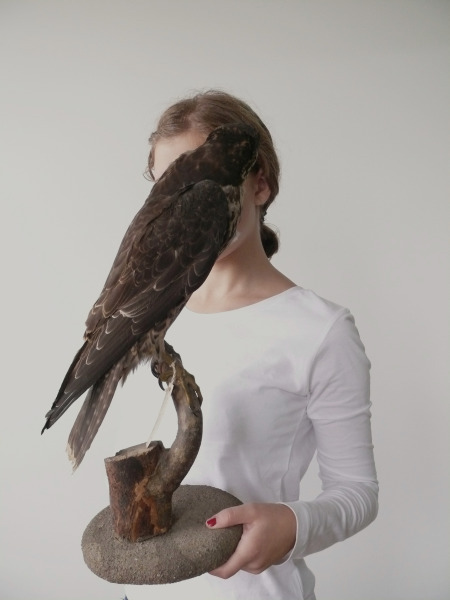 For whatever reason, it appears that the subject has a particular attachment to the object, perhaps its representation of nature and the animal world or the circle of life and death itself. 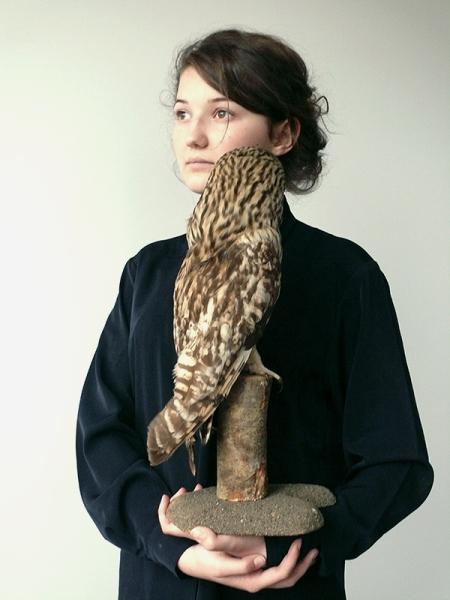 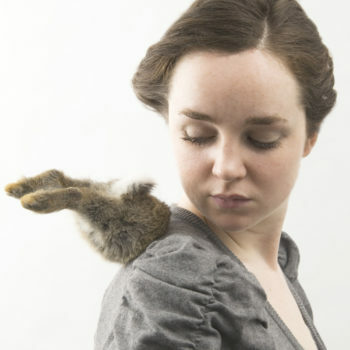 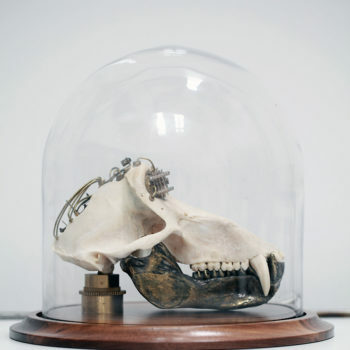 Taxidermy can so often up the “cheese” factor of an image with a human, and I like that this artist plays off that (third from last image) but also in a way elevates the object and makes it something dear or meaningful and the relationship reverent. 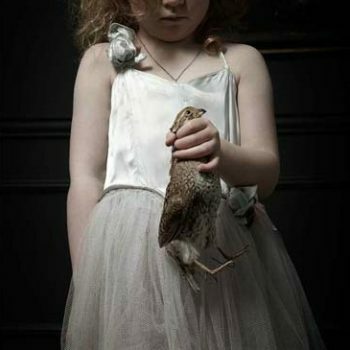 These pictures remind me of Audrey Corregan‘s and Rowan Corkill‘s. 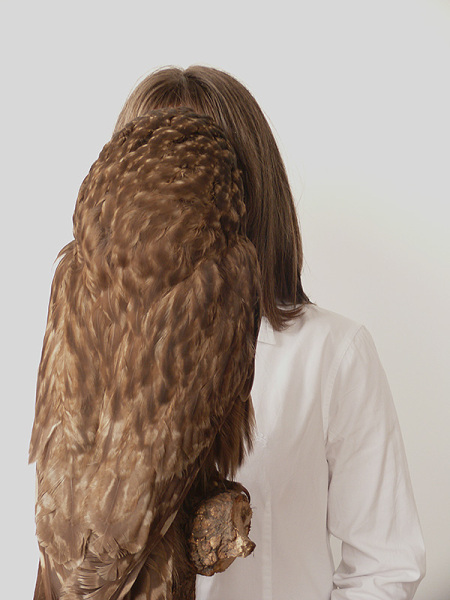 Also, I found this artist on urbanautica, where a similar project by an artist named Katja Goljat was also posted. 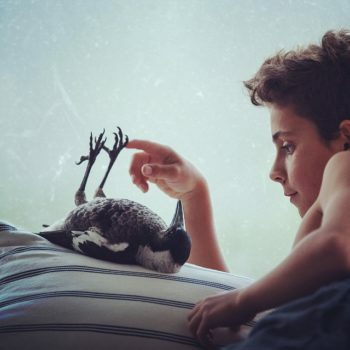 I wonder if there is a relationship there.